Why Are There 78 Cards in the Standard Tarot Deck? The standard Tarot deck contains 78 cards which are divided into two sections. The Major Arcana is made up of 22 cards that represent a progression or a journey. The remaining cards, the Minor Arcana, is made up of four suits, each containing 14 cards. Why those numbers? 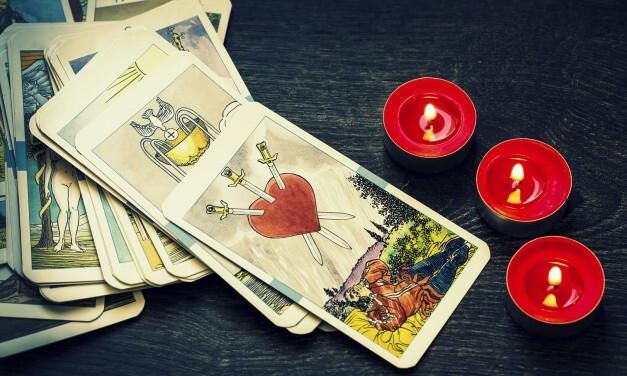 No one knows for certain, but over the years, there have been a number of theories to explain the structure of the Tarot and the numbers behind it.